I just found these when I was going through some old pictures. 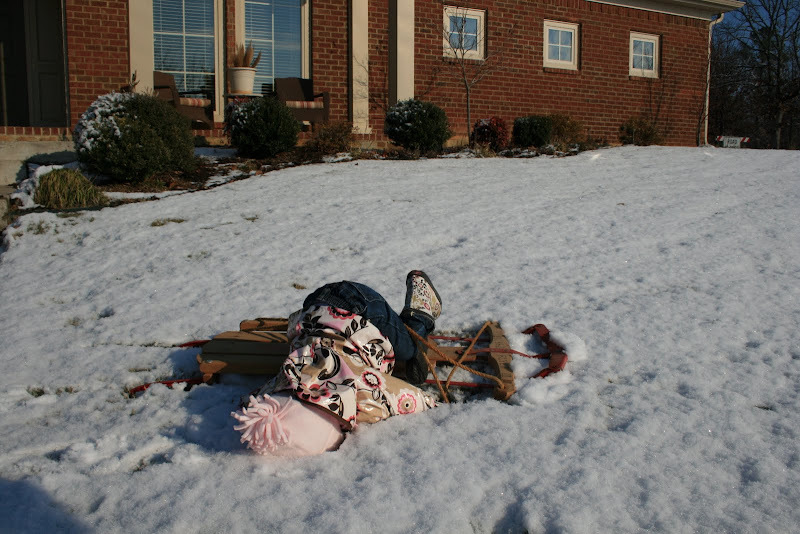 Michelle has been blaming it on the sled all day and not her "ability to sled", but I am beginning to think she is right. 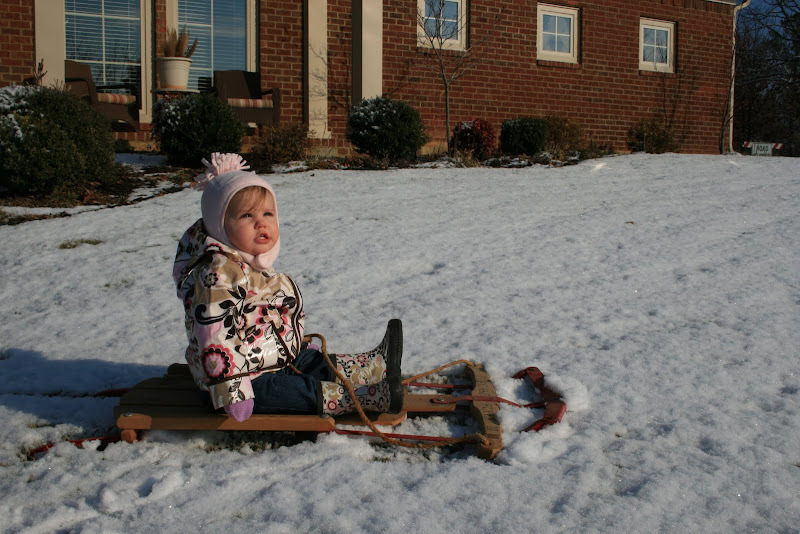 This was Caroline's 1st birthday...same sled! Disclaimer: Caroline was not harmed in the making of these pictures :)She was picked up right away.